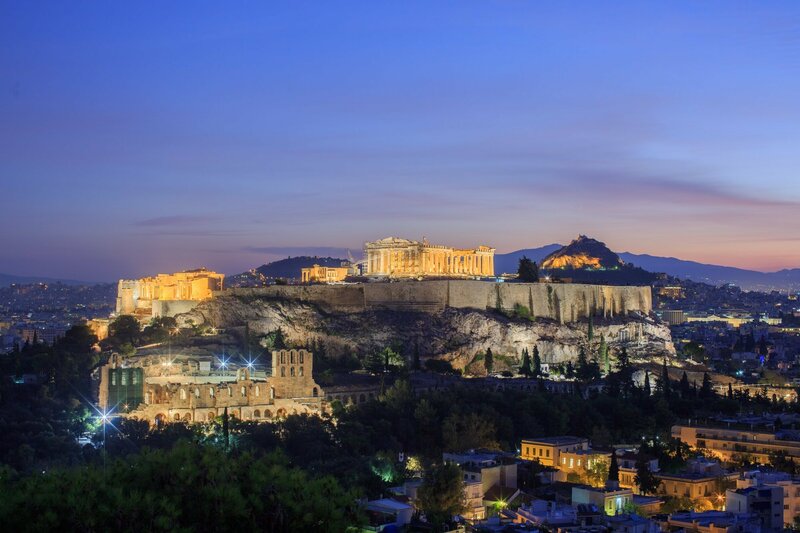 Interested in photography tours of Athens or Greece? Which Photography Tours are best for you? Home>Which Photography Tours are best for you? Now that we got your attention, let us give more information on which photography tours should you decide, either in Athens (daily photo tour) or our multi day photography tours in Greece (Santorini, Tinos & Meteora). Check out the following tours and decide based on your available time and interest. We start on the foothills of Acropolis and by walking in the scenic paths of Plaka, we discover a different city of Athens. 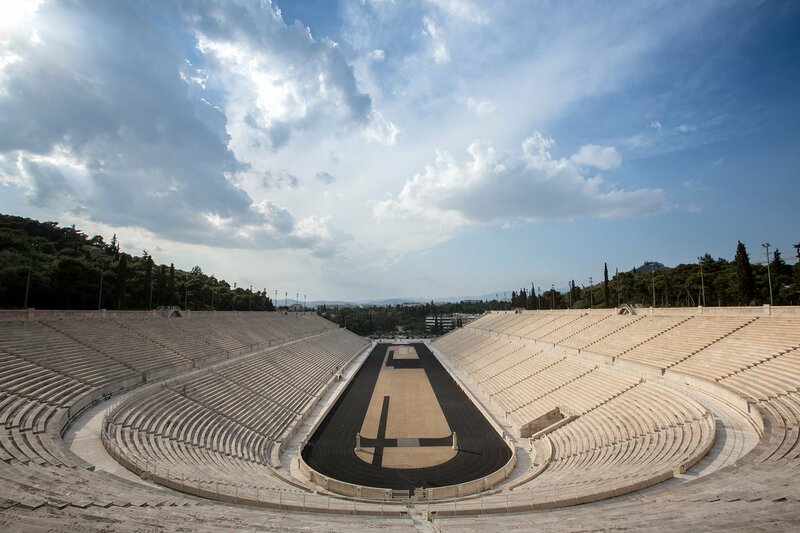 You will walk thru Zappeio and discover the Panathinaiκon stadium, the place where the Olympic Games of 1896 took place. Our way leads us to interesting places. A private photo adventure in the center and outskirts of Athens. 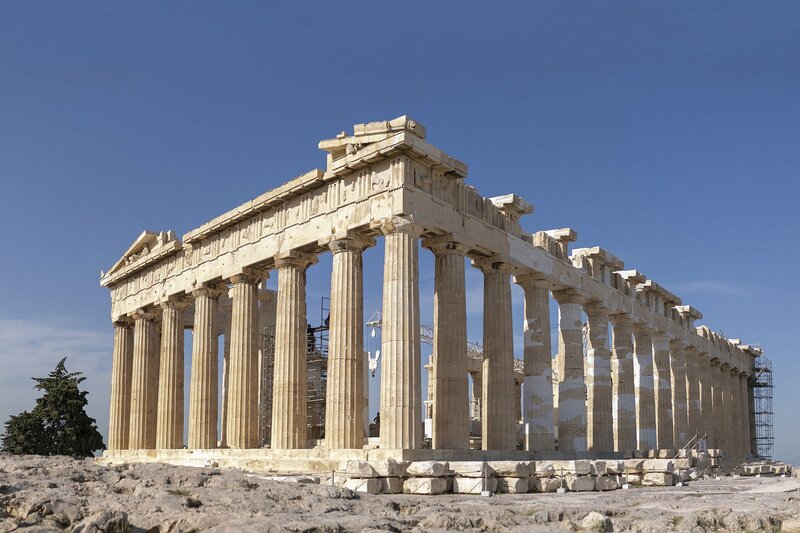 From the famous & ancient Parthenon to the foothill of Acropolis Hill, thru the main archaeological monuments. From the highest point inside the city, we continue our walk thru central neighborhoods. A private photo adventure away from the hustle and bustle of the city of Athens. 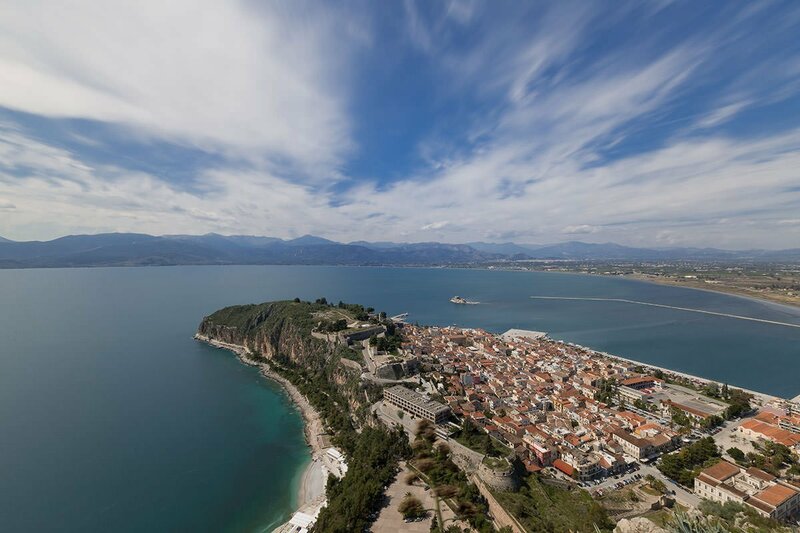 Discover the photography highlights of Peloponnese, Corinth canal, Epidavros ancient theater, Mycenae archaeological site and Nafplio town accompanied by a professional photographer. Explore Athens on a walking tour with your private photographer in an Athens Photo Shoot. 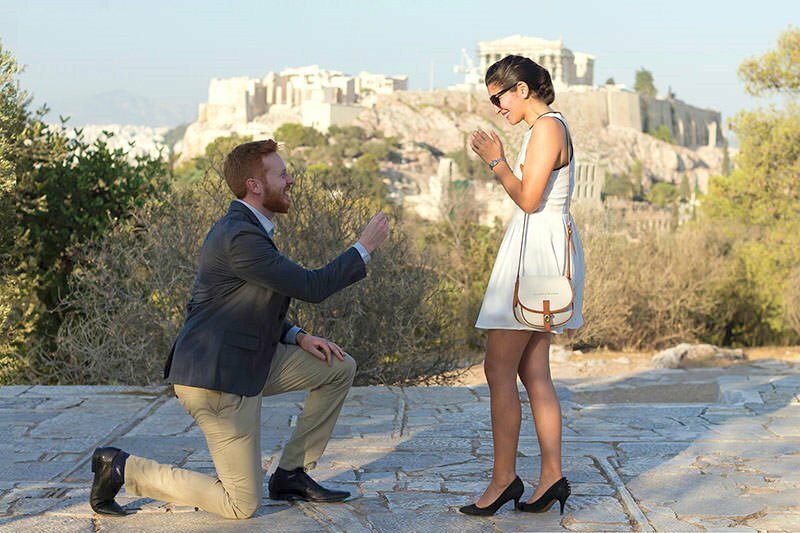 While visiting some of Athens most picturesque locations, your photographer will capture images of you against a backdrop of ancient Greek landscapes, city streets, or colorful neighborhoods. Santorini Photo Tours, unique landscapes and photo shoots! 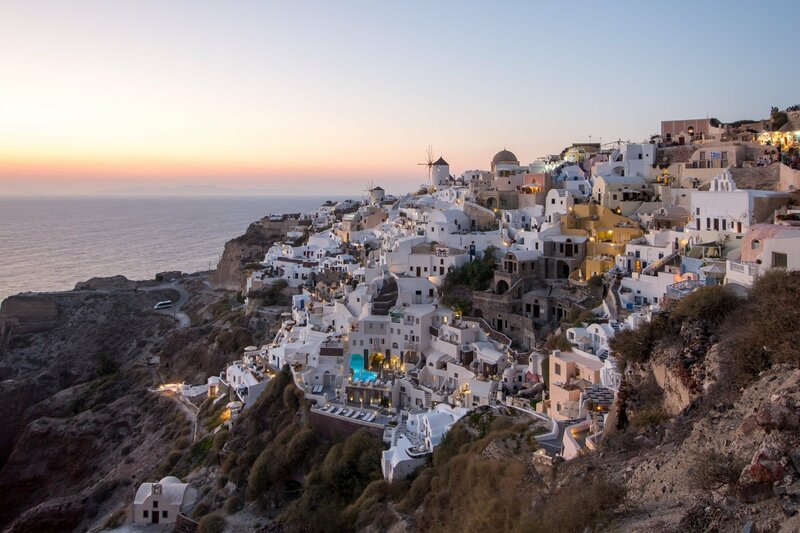 Tour the island with a professional photographer capturing the unique and majestic landscapes Santorini has to offer. You are booking a private photography tour in one of the most iconic and unique landscapes of Greece. Explore Santorini on a walking tour with your private photographer on a Santorini Photo Shoot. 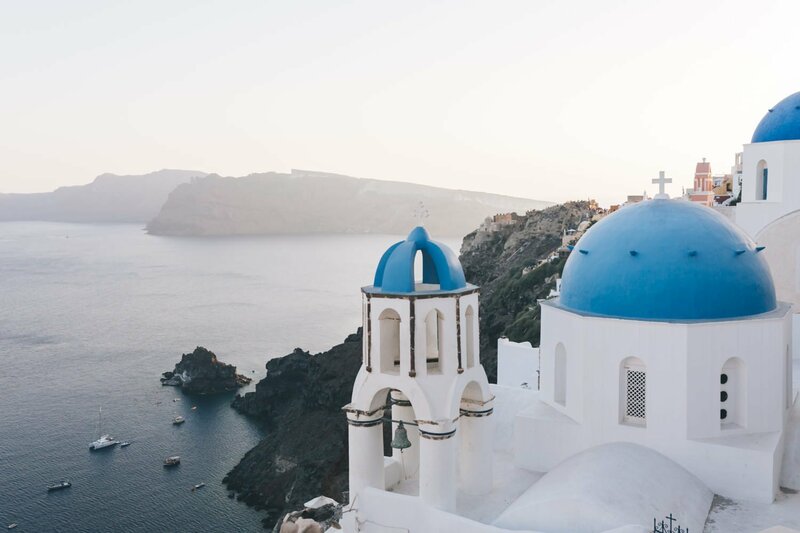 While visiting some of Santorini most picturesque locations, your photographer will capture images of you and your companions against a backdrop of Aegean islands’ landscapes, blue and white streets, or colourful Santorini villages. 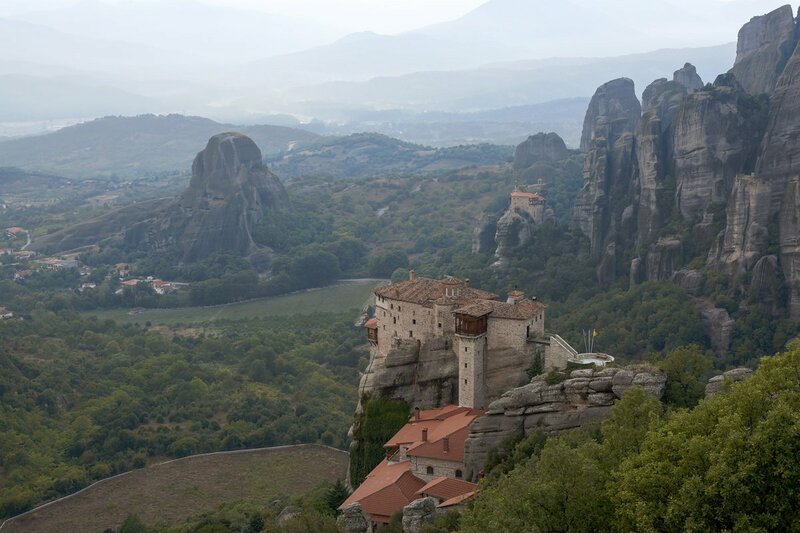 Meteora Photo Tours Exploring the holy monasteries! A magical north Greece, unique place to visit. Accompanied by a professional photographer that will guide you into landscape and scenery photography, designed for all photography levels. We visit this beautiful North Greece scenery and photograph available light the most interesting villages, landscapes, found in Meteora and Zagori. Click one of tours below for more information and booking options. Panorama of Greece Photo Tour is a 10 days journey across unique iconic Greek scenery. We will embark on a unique photography trip, a Greece Photo Tour, across the most interesting places in Athens, famous Santorini island, magical Northern Peloponnese region, the Zagori, villages complex and Meteora ancient rocks formation. Our Greek islands Santorini Tinos Photo tour, the one tour we host twice a year. Travelling to the beautiful island of Santorini and the traditional island of Tinos, islands offers the perfect background for landscape photography, seascape photos and a variety of rocks scenery that you can not find anywhere. Sun, sea and food, perfect Greece! 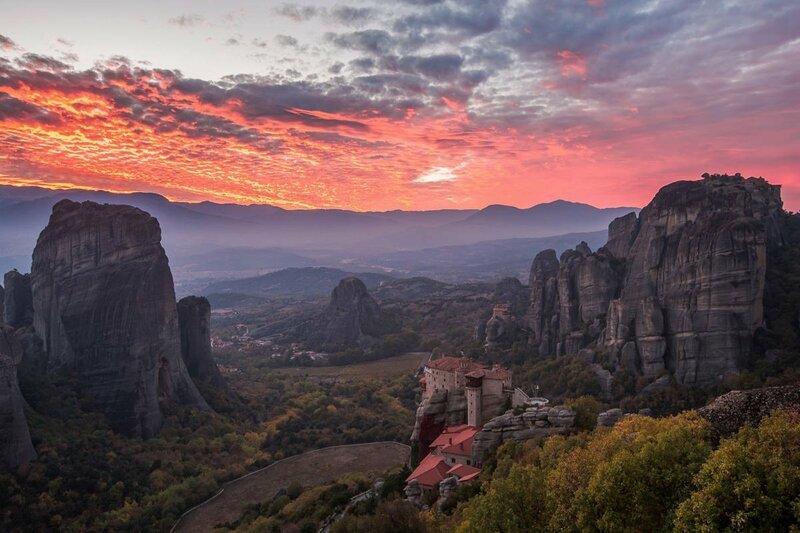 Once in a lifetime photo tour, the 7days Meteora Zagori Photo Tour. 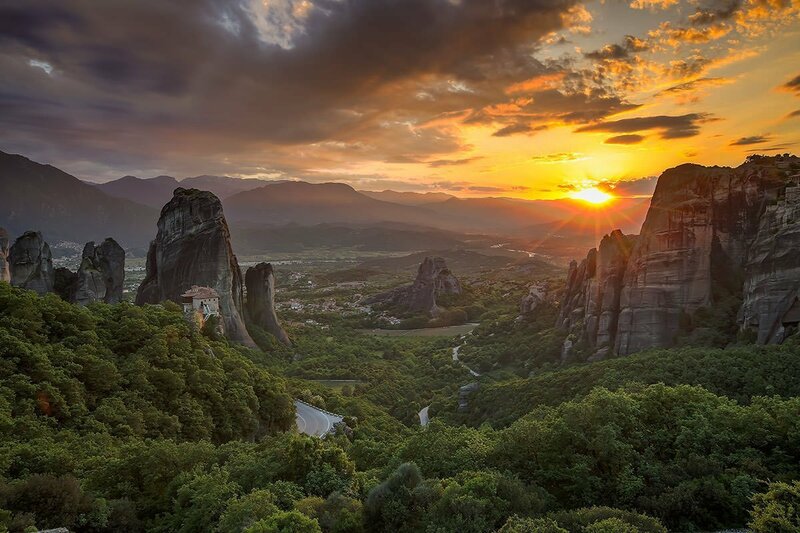 Travelling to North Greece locations, Meteora offers incredible photography moments, perfect background for landscape photography, unique scenery. 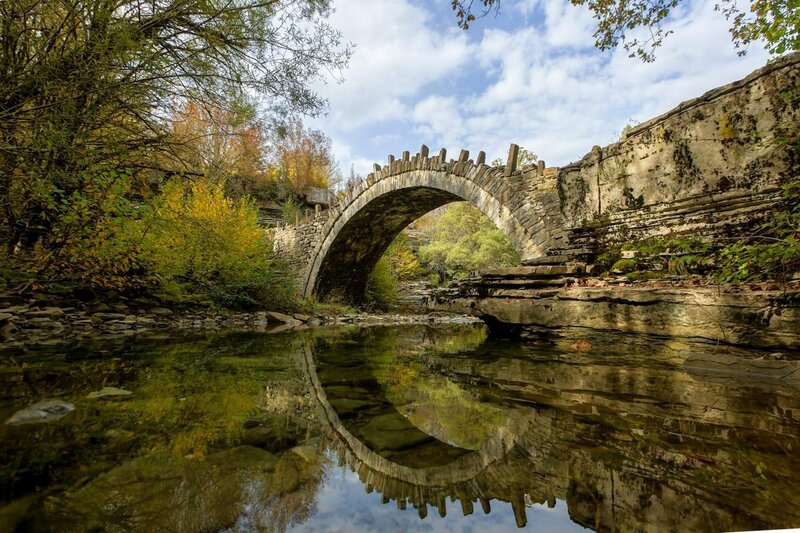 Zagori, a complex of 46 traditional stone build villages also known as Zagorochoria, is an unspoiled place in North Greece.